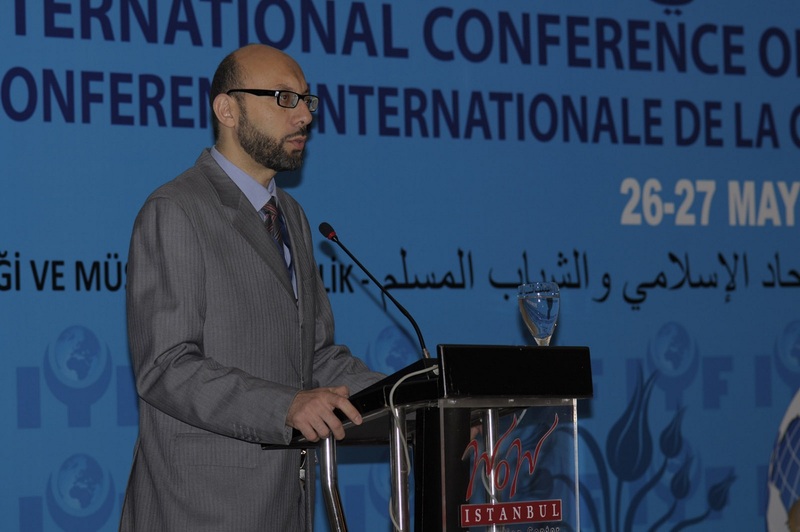 The International Conference of Muslim Youth Cultural Cooperation held its seventh meeting on 26-27 May 2012, in Istanbul, Republic of Turkey. 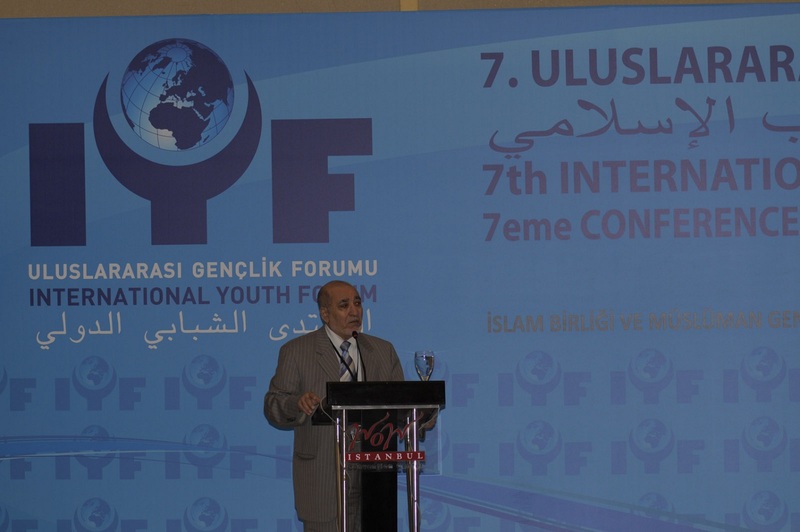 The conference was organized by International Youth Forum (IYFO) under the theme of "Islamic Union and Muslim Youth". It brought together over 200 delegates from 120 countries including leaders and representatives of the youth and student organizations, leading politicians, journalists and representatives of independent international NGOs. The 7th Conference of Muslim Youth Cultural Cooperation offers the participants an opportunity to discuss the current developments in the world and the future of youth movements in the Muslim world accordingly. It also provides a platform to share the experiences of Muslim youth in protecting Islamic values and Muslim identity. The Conference realized in four sections including Education and Culture, Politics, Media and Communication and Human Rights. Experts from relevant international and regional institutions and senior officials reviewed and discussed a number of reference documents aimed at developing joint Islamic action in the field of socio-political and youth development in the Muslim countries. 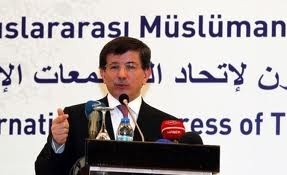 Following the 7th Conference of Muslim Youth Cultural Cooperation, also, the 21st International Congress of the Union of Muslim Communities has been held on 27-28 May 2012 under the theme "Islamic Unity and A New World". The Congress was organized by Economic and Social Research Center (ESAM) and attended by Mr. Mustafa Othman Ismail, Chief Advisor of the President of Sudan, Prof. Dr. Ahmet Davutoglu, Minister of Foreign Affairs of the Republic of Turkey, Bekir Bozdag, Deputy Prime Minister of the Republic of Turkey and presidents and representatives of parties, Islamic organizations, research centers and institutions. The Congress provided a platform to discuss the current happenings and developments in the Muslim World particularly in Middle East and North Africa. Mrs. Hatice Ilbay Soylemez, Researcher, represented the Centre thereat. SESRIC delegate attended the conference session on "Education and Culture" and informed the participants about the Centre’s activities particularly OIC-VET Programme.